As previously mentioned, this scene is taking place just after the kids left Ghoul (while they are lost and about to run into Benny). Oh, and if you like what you're seeing here, you can always drop a vote on Top Webcomics. You'll even get a sneak peek at a future page! Also, we've got a new wallpaper available. You can find it here (at 1920 x 1080). Pogo: Have you considered widespread vandalism and misanthropy? Ghoul: Amazing! The pain is gone! Is that shadowed Ghoul? I need a memory wipe, so all of this can be totally fresh for me again! The shadowed person in panel 2 IS Ghoul, before he figured out who he is. You gotta be you, Ghoul. And those kids need a talking animal sidekick. Take this Scooby-Doo act to the next level! Well, he IS him... now. The concept can get really dark really quick. There was an episode of Venture Brothers where their Shaggy/Scooby combo was full "Son of Sam" and the entirety of "Scooby Doo: Mystery Incorporated" (spoilers for that show) pretty much stated that Scooby's sole purpose was to be eventually taken over by an Elder God to remake the universe. He's an old-school punk! And when it comes to being true to yourself, you gotta trust a guy with pink hair! I hope you don't take this the wrong way, but all this Ghoul backstory stuff your giving us kinda makes me happy that you rebooted this comic. Autumn Bay has characters that have rich, detailed, and varied histories. I feel that the first attempt didn't really get that across. And I know that we've only seen Steven, Adam, Callie, Ghoul, Benny, Sophie, Dr. [REDACTED], Dr. [REDACTED] (yes, two of them), and a cameo from Mack so far (and Pogo, if you count Ghoul's memory as an appearance), but there are certainly more characters to come. I've excluded mentioning certain not-quite-elder-beings, as well as unnamed MiBs. Edit: Apparently I didn't see that Frank had a cameo before this. This was part of the EXACT reason we rebooted. To be perfectly honest, the comic had gone too far into long crossovers and off the story. Pogo looks like a big ol' softie. I like the lock. It's like it's saying - only few people, if any at all, is going to really know me. In a way, Ghoul wishes he could have had a life like theirs, but he also wouldn't trade the one he has. Pogo's got an interesting hairstyle. It's kind of like if Guile gave himself a pink dyejob. No kidding! Pogo helped me find the real me, too!! That would have been terrifying. 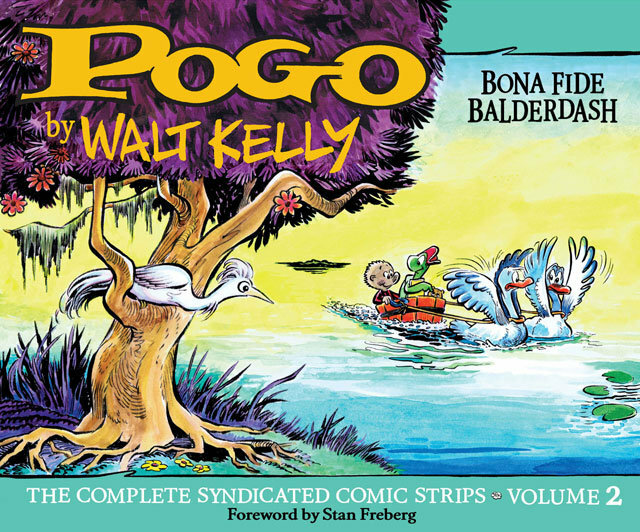 I almost went with this Pogo, though. Ghoul is the last one to be closed-minded. All things considered, he knows to look past the outside and try to find the inner person. Trying to get caught up on the pages I missed - looking good! Thank you! And good to see you here! Ghouls is so awesome. Design, personality, general badassery. He has it all. Pogo helped with the piercing stuff too, I bet!